Exquisite home in quiet Stillwater neighborhood! This lovely 4 BR/4.5 BA home offers a bright open floor plan w/ spacious living area & FP, formal dining area & gourmet chef's kitchen that boasts granite counter tops, SS appliances & breakfast area. Huge master w/ en-suite that offers Jacuzzi tub & separate shower. 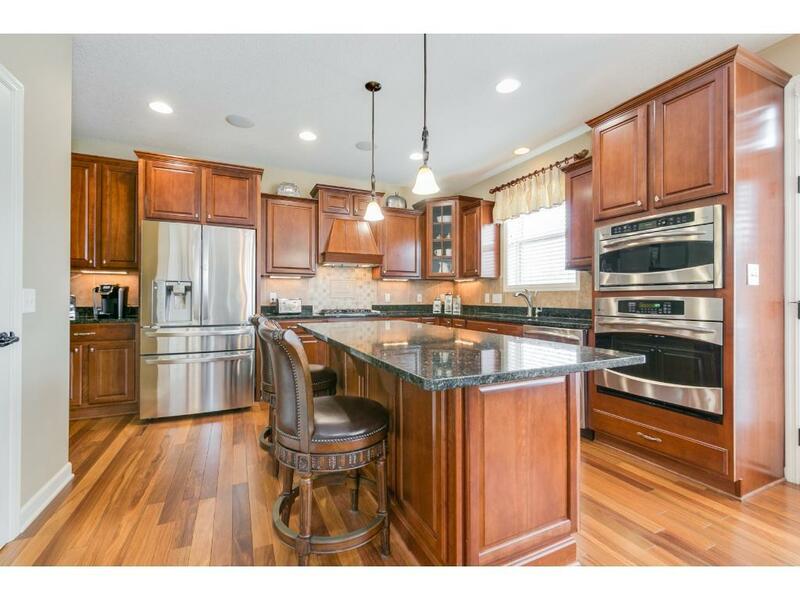 Finished walk-out LL offers family room& one-of-a kind wet bar. Large patio, deck & 3 car garage! Amazing updates: new roof & lighting, fresh paint & new lifetime carpet by Mohawk.